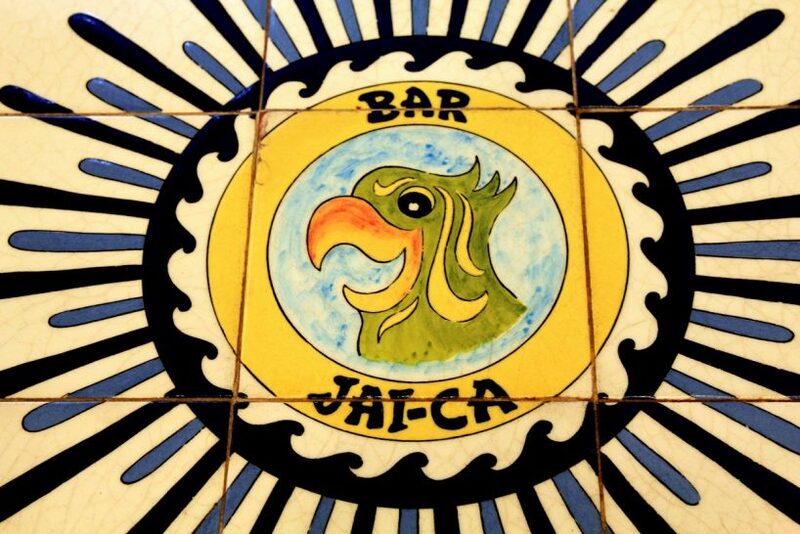 You can’t come to Bar Jai-ca and not try the tapas we are most proud of and recommend in this article. They are the most successful tapas among our customers. It’s an exclusive tapa from Bar Jai-ca. A lid of squid in batter with a fried egg on top. It is one of the tapas that our customers like the most. 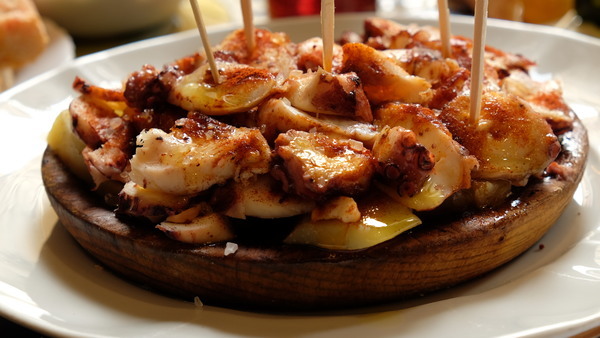 Pulpo a feira is a typical recipe of Galician cuisine. Our octopus comes directly from Galicia so its meat is very tender, sprinkled with hot red paprika and finally seasoned with a drops of oil. Irresistible! 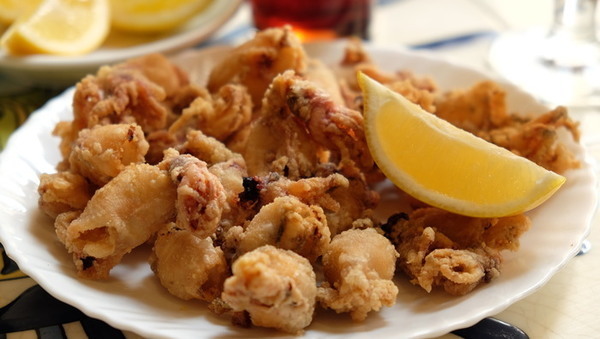 It is a varied tapa of fresh fish fried with quality flour, the fish comes straight from the boat. 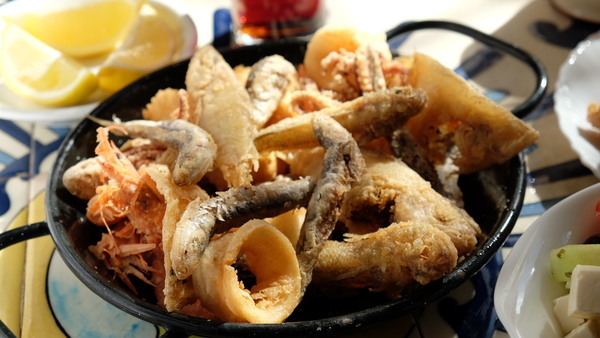 The whole genre is brought to us by fishermen from the Barceloneta coast. 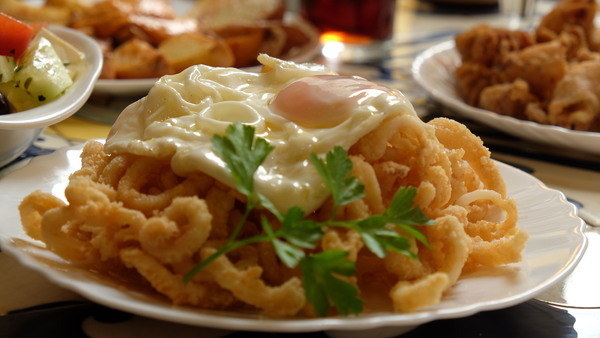 It is usually one of the tapas that our customers ask for the most because of its great reputation. So that the squid keep their great taste, we fry them with flour until they are golden brown and serve them very crunchy. 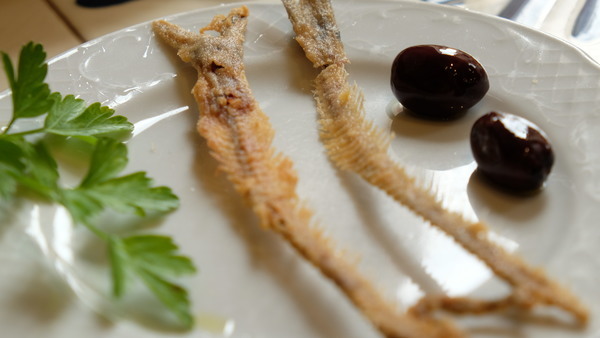 Our Anchovy is of the highest quality, comes from the Cantabrian Sea, is thick and is salted: It is cleaned immediately before serving it and our specialty is that we serve the rasp battered in flour and fried. A real pleasure!!! 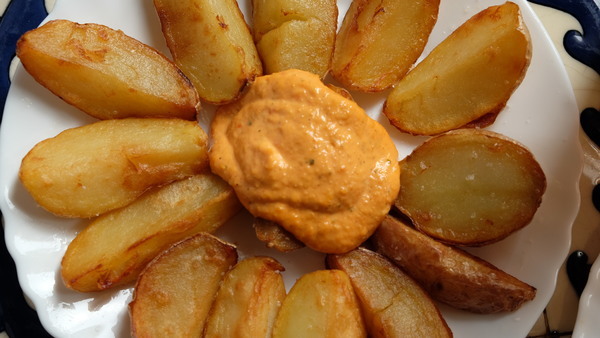 It is a special type of potato cut by hand and with a cut in segments, we fry it with skin and serve it with a homemade sauce with tomato base and dried fruits that our chef makes. They’re irresistible! 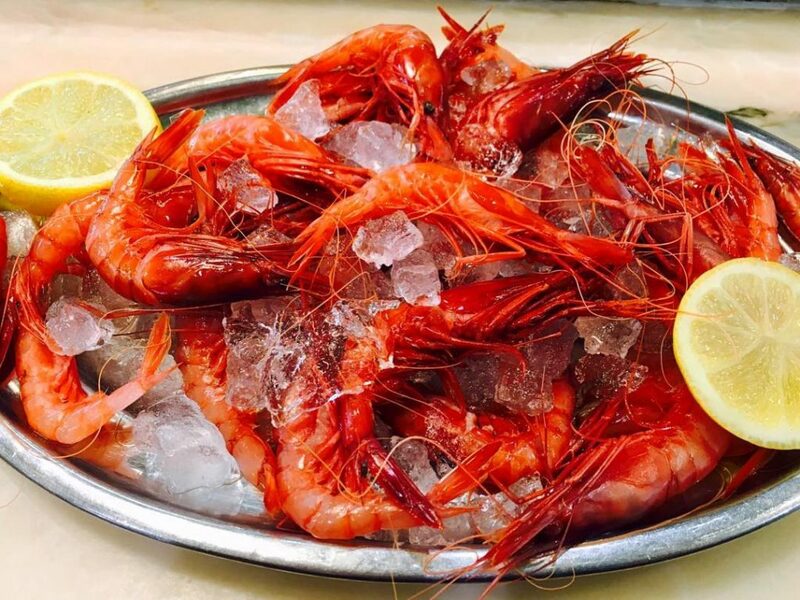 The red shrimp was picked up hours before it was on your plate. We grill them with a little salt to enhance their flavor and enjoy them in all their splendor. It is the perfect accompaniment for your tapas. Small and very tasty. What more could you ask for? You can’t miss the atmosphere of our place, always cheerful and festive. A mix of local audiences and tourists who always repeat themselves.